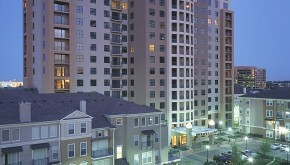 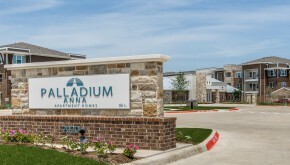 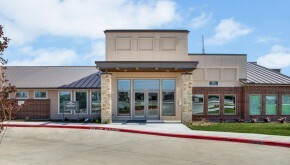 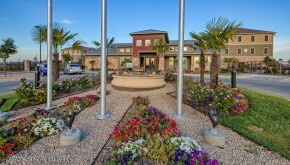 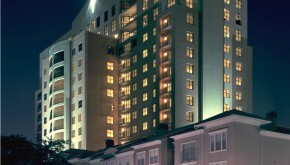 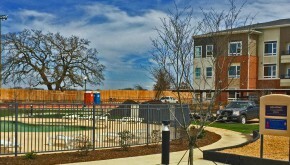 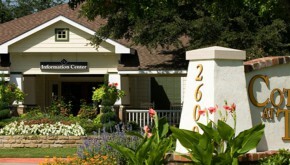 Located on Main Street, Palladium Little Elm is situated on 13 acres of land. 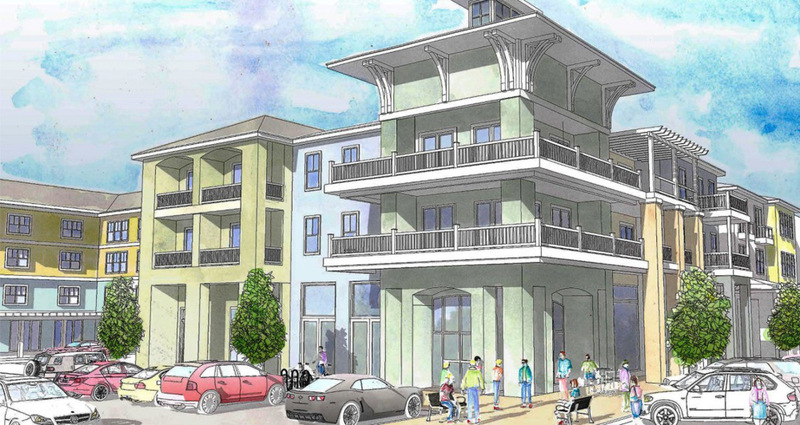 The mixed-use property is phase II of a larger planned development of the city called Lakefront, which will include restaurants and entertainment venues as well as a park and hotel. 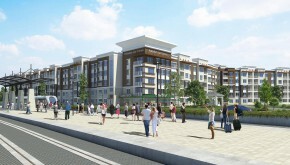 Construction is expected to start in 2018 and will include approximately 350 market-rate units in addition to a parking garage when completed.